Social gathering and internationally-lauded cat portal Reddit is a site that has its own place in the cultural touchstone of large swaths of the global youth. It’s also a very silly place. This makes it a prime target for a bit of well-intentioned fun. A Web series by the title of “If Dating Was Like…” put together a clip mocking Reddit’s quirks, creating a scenario in which you were dating a person that embodied the site. 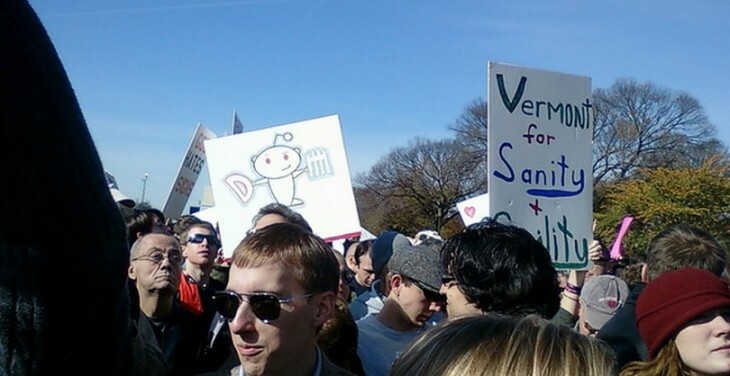 And just so you know, Reddit’s cofounder publicly endorsed the clip: “I co-founded reddit and I approve this message.” It’s Monday, you deserve the laugh.